Windows phones running the 8.1 operating system can now be said to be up there in terms of competition with Apple's iPhone. The Nokia Lumia smartphones running Windows OS 8.1 now boast of a lot of interesting features that makes it a direct competitive to iPhone and Galaxy phones. The personal assistant - Cortana that’s now on its way to notebooks, desktops, tablets and 2-in-1s with the upcoming Windows 10 update. Microsoft also added a File Explorer and a syncing that makes owning a Windows Phone instead of an iPhone a must for any Windows user. These said features somehow outclasses iPhone in this dimension. 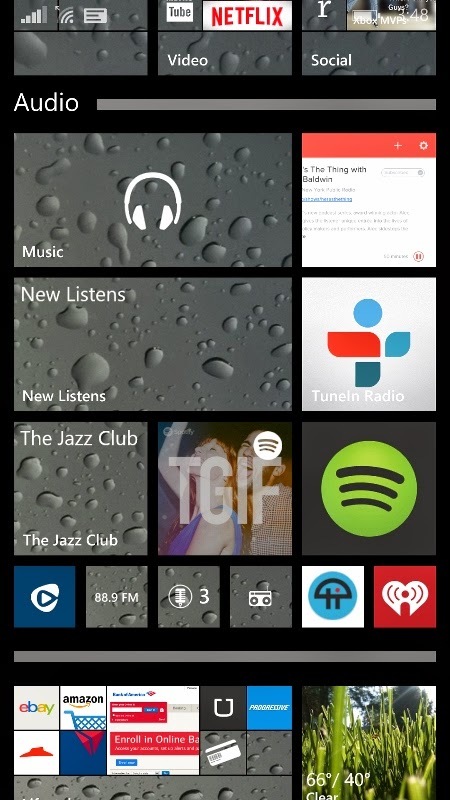 In this post, My Tech Lab is going to take a look at 10 tips necessary for any windows 8.1 phone user to have at his/her finger tips. How To Take a Screen Shot. hold down the Power button and the Volume Up button at the same time. This takes a shot of your current screen and then saves these pictures in a PNG format. The windows 8.1 not only allows you to pin apps to the start screen but also important stuff like contacts, web pages, documents, Games and more. basically this pins allows you quick access to important apps, contacts, documents, notes, Games, charts etc. Internet Explorer on Windows Phone 8.1 allows you to play audio directly inside the browser and even when the device is locked. 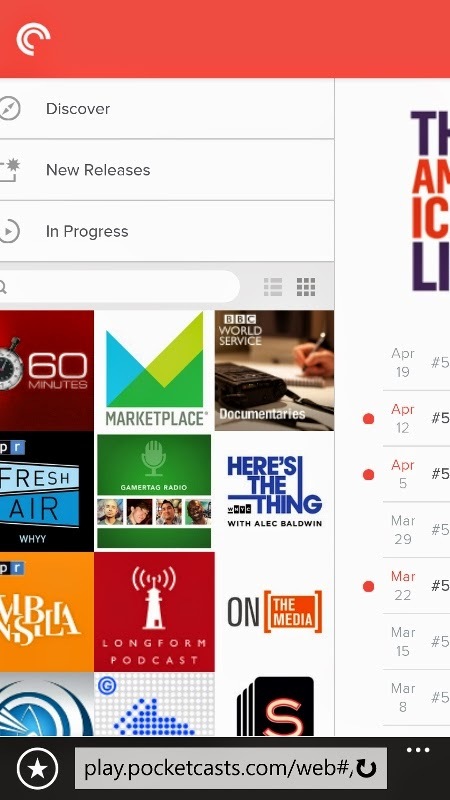 It’s a great way to listen to a podcast or song that isn’t available in Spotify or the Windows Store yet. 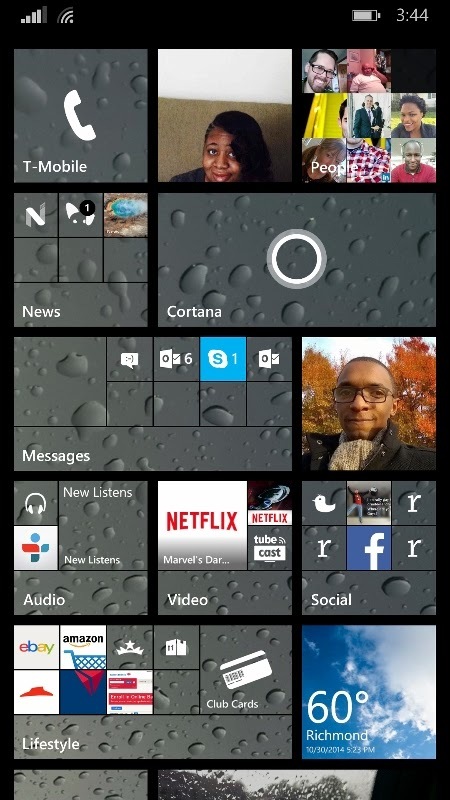 Micrrosoft windows 8.1's Cortana allows you to use voice commands. 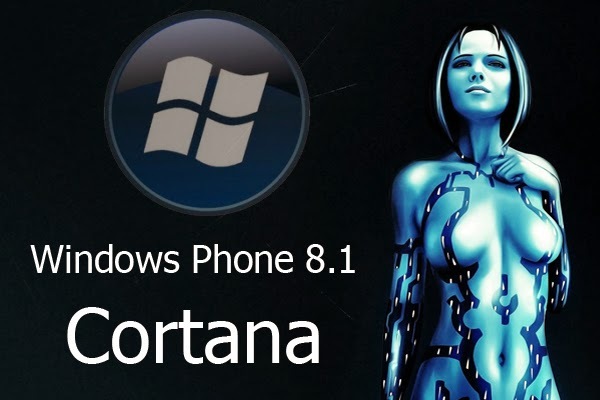 The cortana uses mix features of iPhone’s Siri and the effortless discovery features included in Google Now plus additional features which makes it superior in this sense. 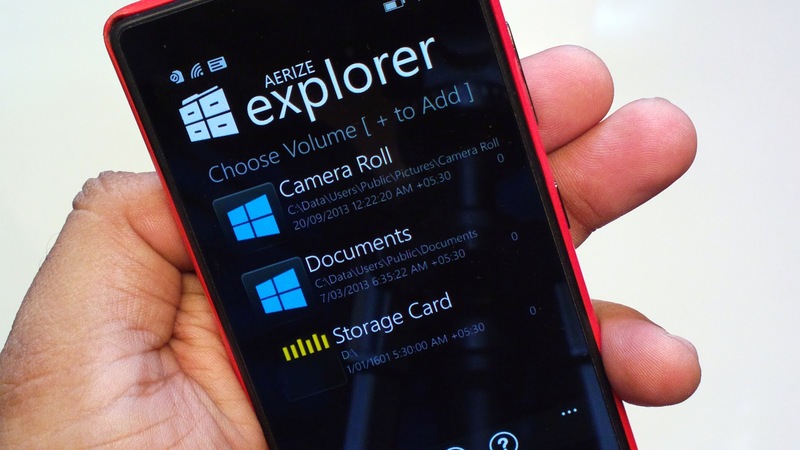 Windows Phone 8.1 supports a File Explorer that allows you to move some types of files. This allows you to move, copy & paste files like Downloads, Documents, Music, Pictures, Ringtones and Videos along with being able to move downloaded files directly from internet explorer. Depending on your device’s screen size, You can create or add more space for tiles inside the Settings app under Start+Theme. if your phone's screen size is big enough you can add more space so it's totally dependent on the phone's screen size. The Nokia Lumia 930 and other high-end Windows Phones allow users to beam what they are seeing on their screens with the help of a USB cable or a Miracast streamer. It’s available in the settings app under Project My Screen. The Action center, designed like a notification bar, allows you to pin frequently used settings to the action center for quick and easy access. you can do this in the Settings App. then go to Notifications + Actions area. In the Nokia 930 Lumia phone you can tune your audio to get the best sound out of headsets and connected speakers. You get access to the equalizer settings in the settings area. 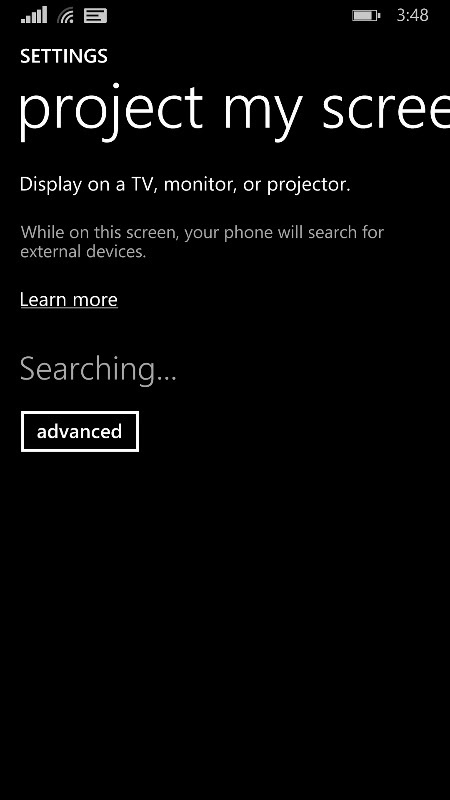 That said, other windows phones also have this feature. 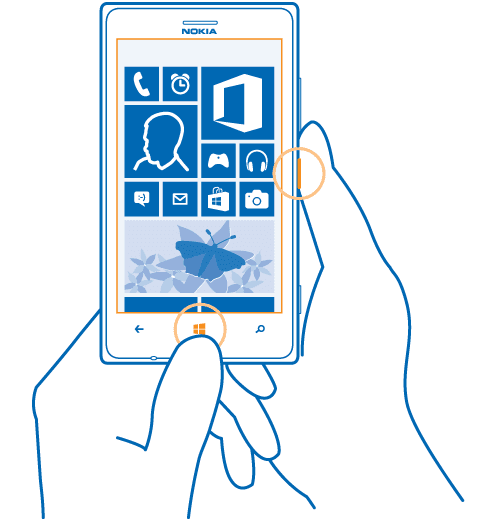 Most Lumia Windows Phones come equipped with a low-level piece of software called SensorCore. SensorCore allows apps to track your steps and more without hurting battery life. Install the Microsoft Health & Fitness app on your device to unlock step tracking. The Live Tile for the app automatically updates you on how many calories you’ve burned.